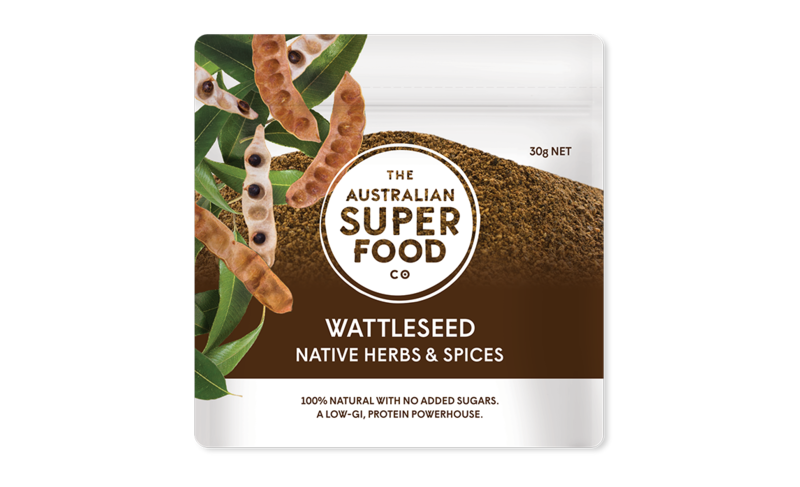 Wattleseed has a strong nutty, roasted coffee aroma, with touches of sweet spice, raisins, chocolate and a hint of bitterness. 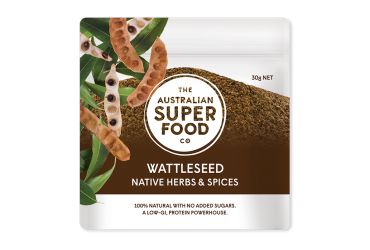 High in protein and fibre, Wattleseed also contains high concentrations of potassium, calcium, iron and zinc and is low on the glycaemic index. 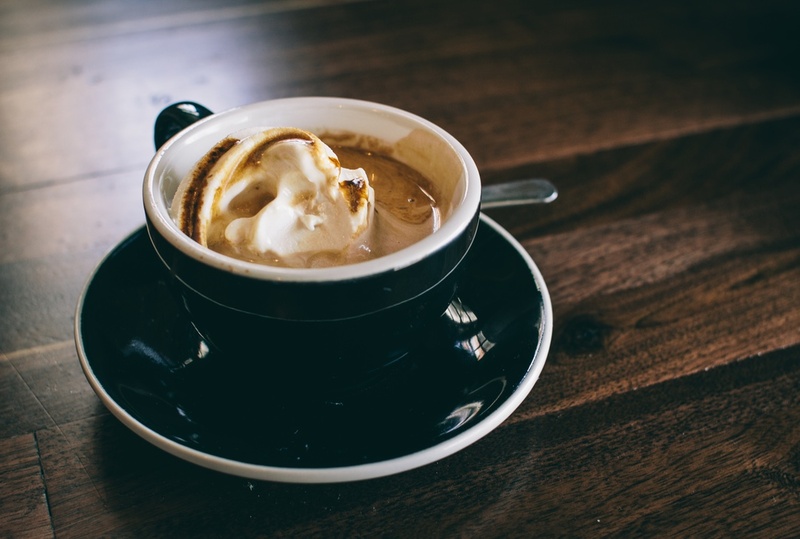 Combined with this vegan vanilla ice cream, it makes for one delicious, guilt-free affogato. 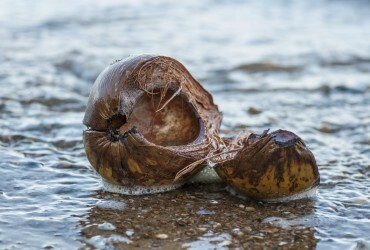 Open the can of coconut milk and scoop off the top, fatty layer into a medium mixing bowl (stainless steel works best). 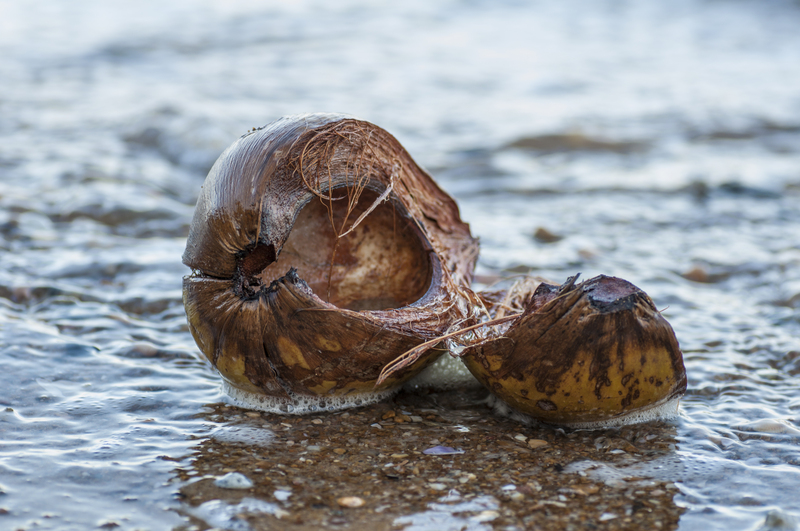 Discard the leftover coconut water, or use in a smoothie. Add the almond milk, vanilla extract, sugar, and salt. Whisk together until the sugar has dissolved (about 2 minutes). Place the bowl in the freezer. Whisk and stir every half hour until frozen (anywhere from 3-4 hours, depending if you want a soft-serve texture or hard ice cream). When ready to serve, boil hot water. Combine water and Wattleseed and allow to cool in fridge for 10 minutes. 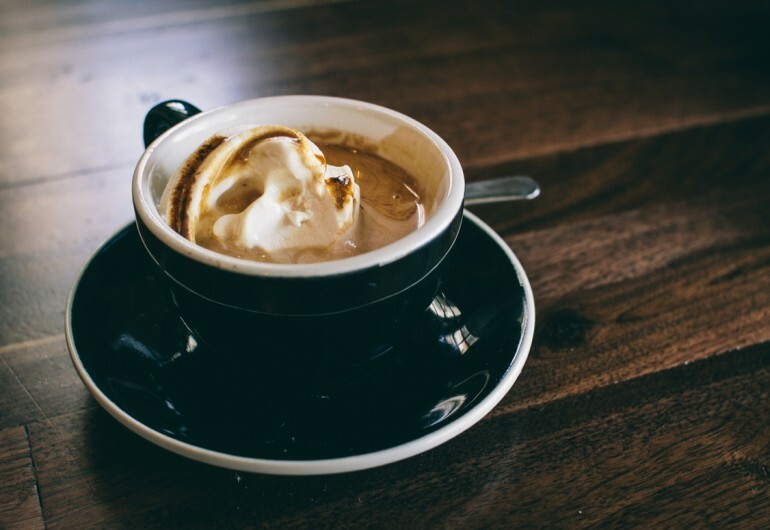 Scoop ice cream into cups and pour a shot of Wattleseed coffee on top. Note: The ice cream freezes solid, but if you take it out of the freezer five minutes before serving it will be easy to scoop.